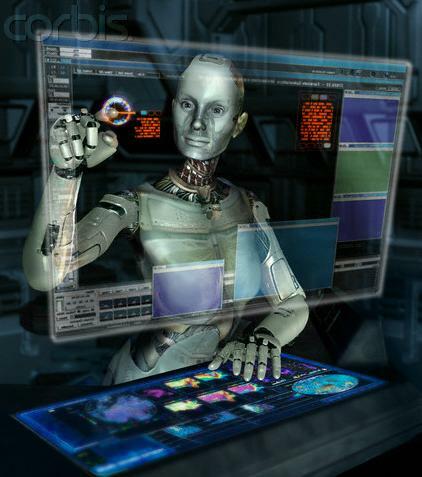 Keep up with Technology and get Your own Trading Software. Let me ask you a million dollar question, should you let a computer do the work for you, or should you trust a human to do it? I think the point is fairly obvious. So why are humans hesitant to let computers decide which stocks to trade, when to trade them, and when to take profit? A computer can monitor thousands of stocks, identify the best opportunities, and make split second buy and sell decisions faster than we can click a mouse.Computers can beat the best chess players in the world and now they are laser focused on a much bigger and more lucrative game; the stock market. If you aren’t taking advantage of this technology you probably are losing money in the market. The war has begun and it’s time to arm yourself with the best trading software. By supporting low latency market data distribution and guaranteed messaging with a single platform and API, Greeksoft’s solutions can help your firm accelerate your trading systems from end-to-end while reducing the complexity and cost of infrastructure. Our Complex Event Processing (CEP) architecture ensures that the micro-second responsiveness remains sturdy even when market data volumes reach a high range of events per second and/or concurrent strategies stack in the thousands. 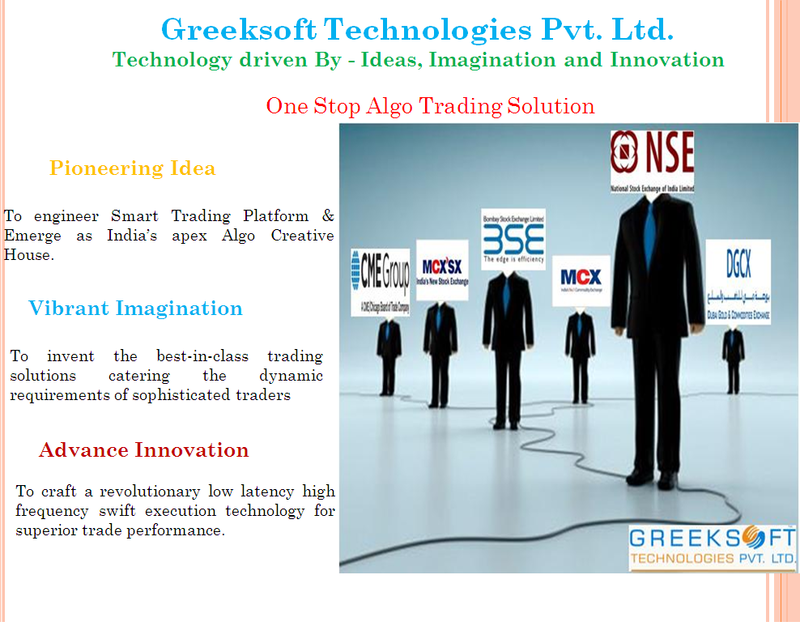 With the Greeksoft Automated Trading Software (G.A.T.S), you can not only keep up with the evolution of technology, but firmly place yourself ahead of the trading curves. So be an early adopter who recognizes a game changing technology that can give you the edge you need to be successful.